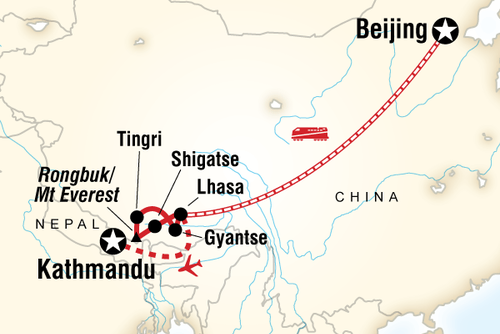 Travelling overland allows you to see more and do more compared to flying. 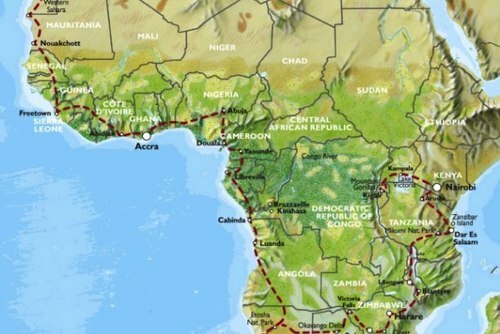 Check out some incredible overland trips and experiences where you will get to maximise your time, see amazing places, meet new people and create memories to last a lifetime. 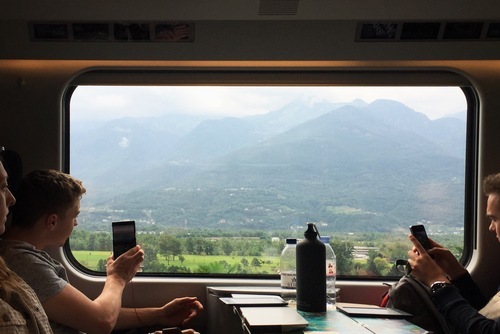 One of the most popular ways to see the sights of Europe is to going interrailing. 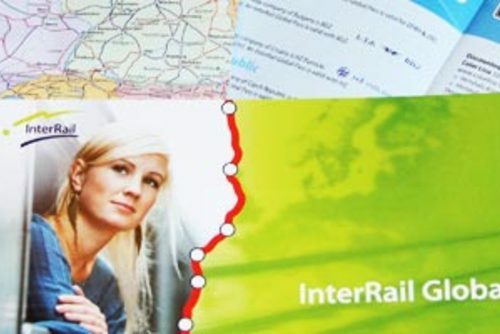 Thousands of travellers buy interrail passes every year which allow you to travel on trains throughout Europe. The difficult part is deciding where to visit! Popular destinations include Paris, Prague, Budapest, Athens, Barcelona, Copenhagen and Rome just to name a few. 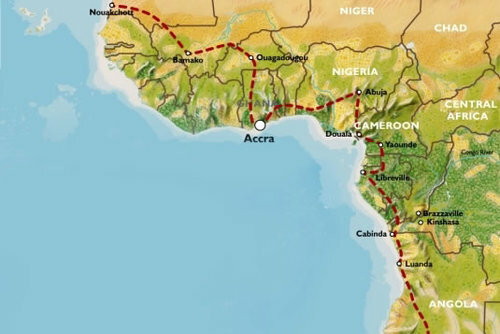 Lots of travel operators around the world offering overland adventures where you can spend months exploring Europe, Africa, Asia and Latin America. 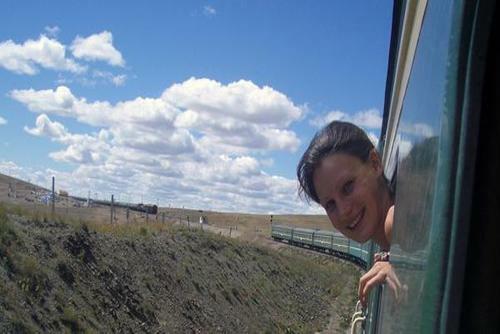 Top recommended companies include G Adventures and Oasis Overland offer these type of adventures tours which are incredibly popular. 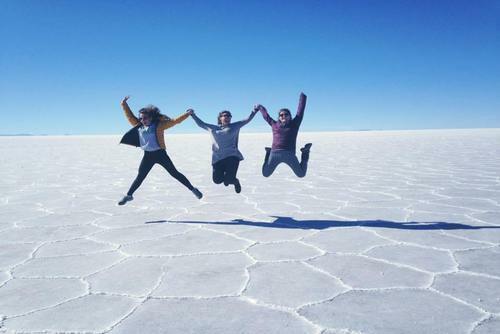 Booking an adventure tour can is a great way to meet new people, see new places, go off the beaten track and be more than just your average tourist. 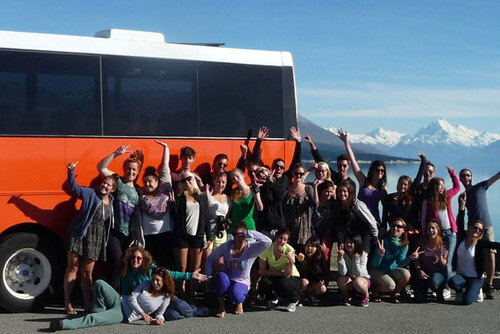 New Zealand is one of the best adventure destinations in the world and our top recommended way to explore the islands is on a hop-on hop-off bus tour. 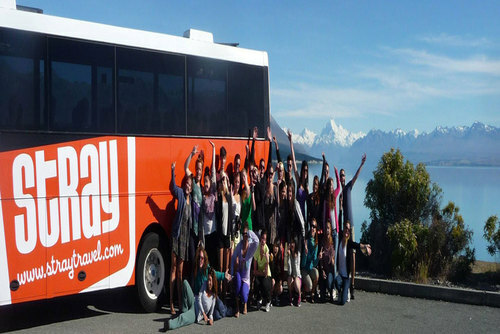 Companies like Stray Travel offer tours where you can jump off or change your itinerary at any time, stay as little or as long in locations and also meet other travellers. 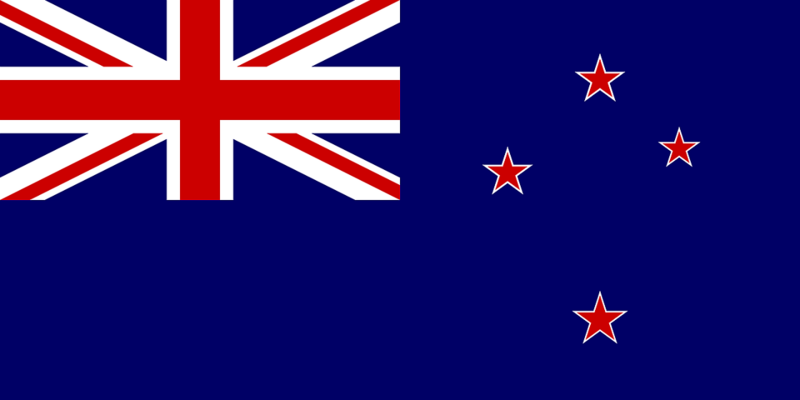 New Zealand tours offer the ultimate adventure. Looking to see experience the highlights of South Africa at your own pace? 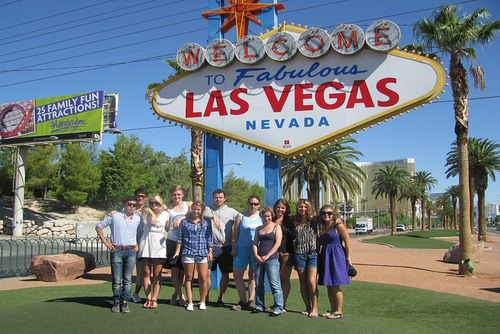 Want to meet other travellers and enjoy a safe experience? 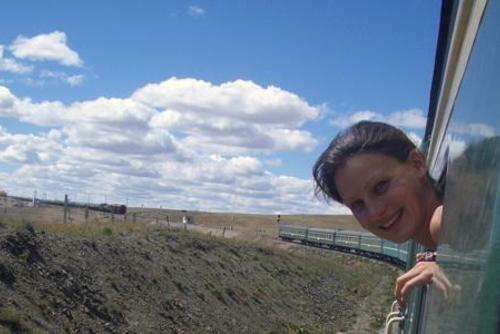 The Baz Bus is highly recommended, this bus service for tourists helps you to visit the most popular places in South Africa. 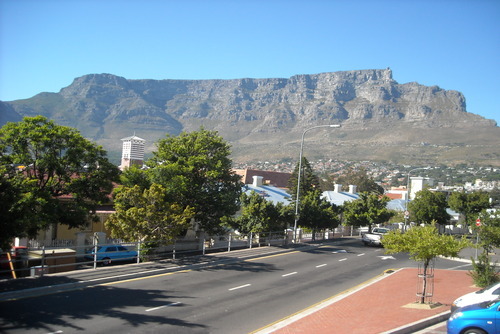 The Baz Bus drops you off at over 180 hostels in 40+ towns and cities in South Africa and there are flexible routes and itineraries available. North America is a huge region and if you are looking to travel on a budget, or you are just keen to avoid flying and would like to see as much as possible consider booking the Megabus. You will get great value for money, free wifi, air conditioning and a reclining seat. 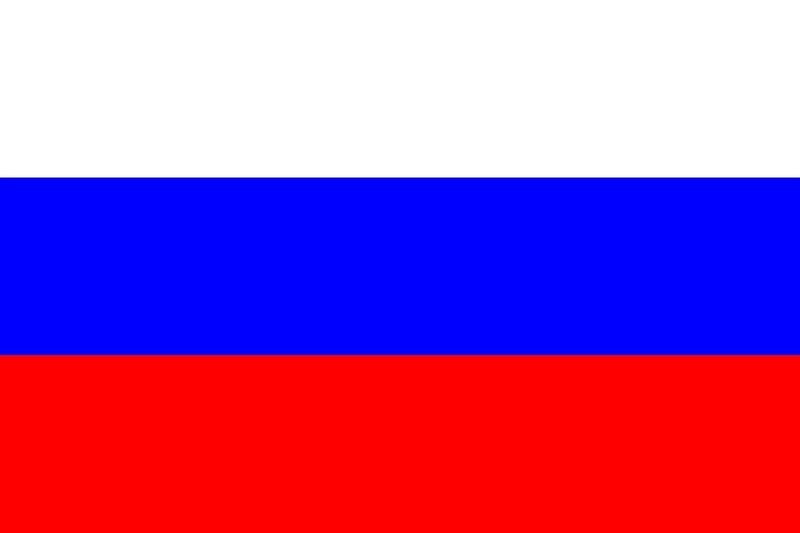 Mesgabus allows you to travel throughout North America stopping off where ever you want. Looking for an authentic way to travel? Consider traveling Central America by public bus. This is not the most comfortable or luxury of options, but this will allow you to mix with locals, practise your Spanish and also keeps costs down. This is the best way to get a local experience. 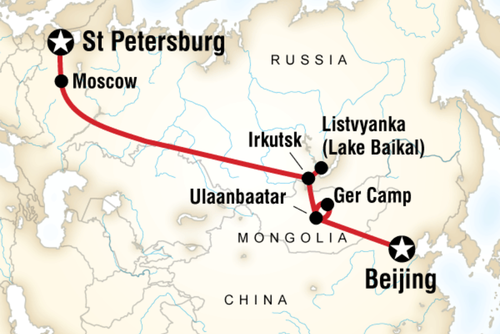 Riding the incredible Trans-Siberian Railroad from Moscow, through Mongolia to Beijing or vice-versa is legendary. 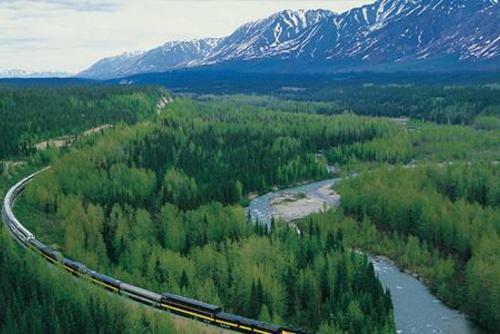 You will get to see a real wilderness unlike anywhere else in the world. 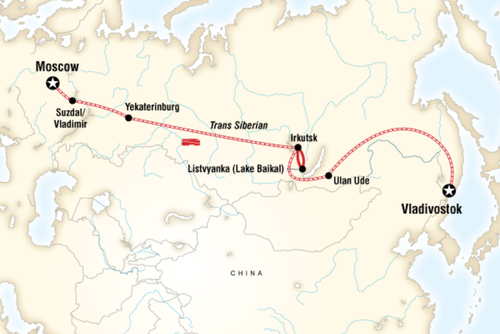 Several travel operators offer Trans-Siberian Railway Tours. 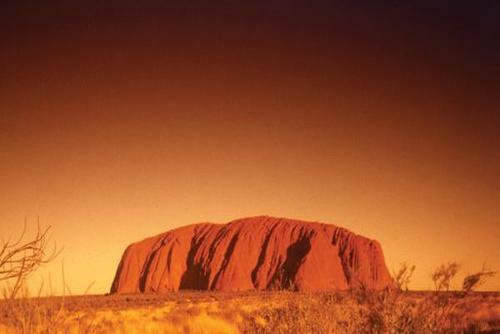 Dream of travelling across Australia or spending time in the Outback? 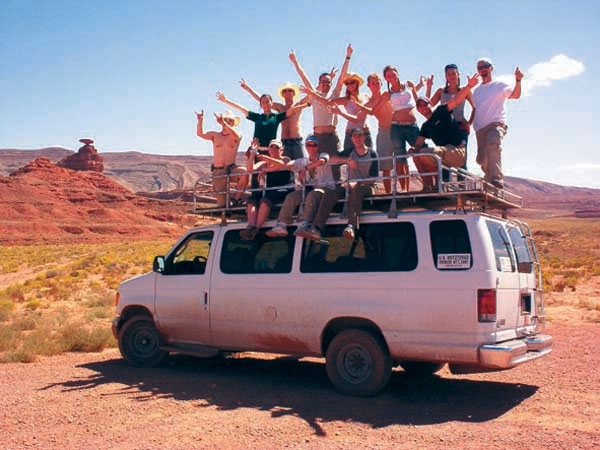 Hiring a campervan is a popular option with backpackers, people on gap years in Australia and anyone looking for the ultimate sightseeing holiday. You'll be your own pilot, create your own routes and also save money on accommodation as you won't need to stay in hostels or hotels. 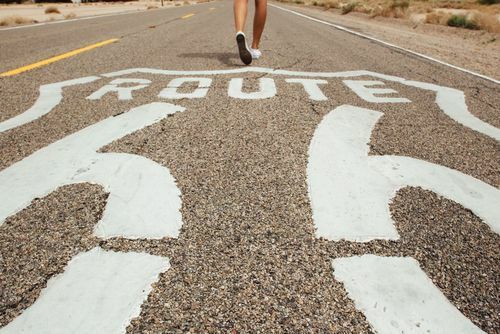 Always dreamed of riding the world famous Route 66'? Why not hire your own car and do it independently. If you have a larger budget you could splash out and get a vintage or retro car but there are also more affordable options available. Popular trips include the coast of California, riding Route 66' or going to explore the deep South. One of the most futuristic and quickest ways to get around Japan is on a bullet train. Reaching speeds of up to 320 km/hr these modern and hi-tech trains offer a rapid way to get around the country. 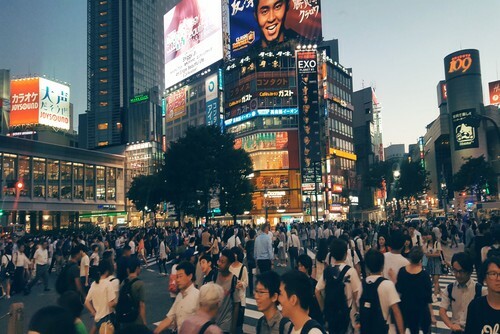 Some of the best places you can visit include Tokaido, Sanyo, Tohoku, Joetsu, Nagano and Kyushu.